Welcome to the Twin Cities GeoCaching PodCast. 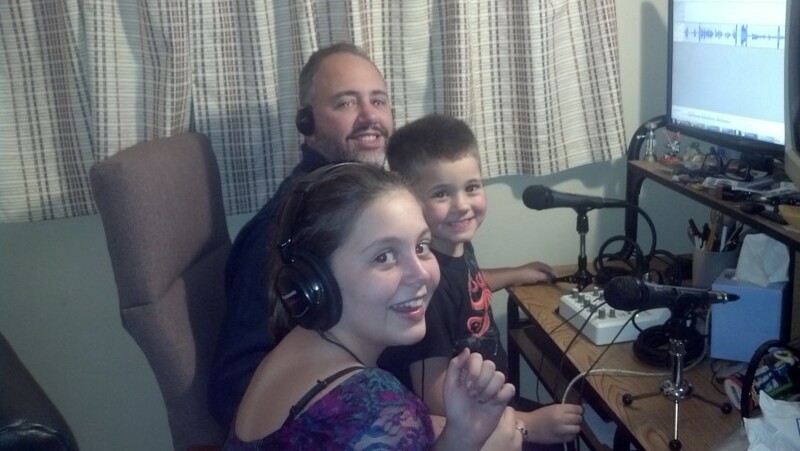 The TCGCPC is a semi-regular podcast covering the latest geocaching news and events in Minnesota's Twin Cities area. Click here to subscribe to this podcast using iTunes. Click here to view this podcast in iTunes. My RSS feed (Fastest/up-to-date feed) works great with everything but iTunes. Feed burner feed for my podcast (probably just as up-to-date), works better if you want to manually add to iTunes. Show Feedback Line: 612-208-TCGC (8242) -- We will continue to monitor the line, so feel free to send us feedback. Meet our(MnGCA) Featured Cacher, hfrisco! Show Feedback Line: 612-208-TCGC (8242) -- Add it to your cell phone now!! Please call us!! !